When you think of tapes, what’s the first thing that comes to mind? Depending on which generation you grew up in, anything from an 8-track tape to a cassette tape to a VHS tape likely pops into your head. You first thought is probably that these are outdated technologies; something they used back in “the old days.” While that is true for the majority of us, there are still quite a few organizations, mainly within the enterprise, that use backup tapes to store their vital business data. There was a recent entry in BackupAssist‘s company blog that caught my attention, entitled: “You may want to think twice before ditching backup tapes” that I thought was worth summarizing and responding to. Given that the vast majority of new tech companies, and lots of the old ones, are now storing their data in the cloud or digitally on-premise, this post provides a different take. 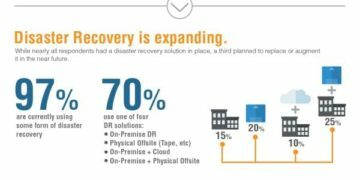 Although companies should move away from backup tapes (the failure rate of tapes is quite high), the folks at BackupAssist want to give IT professionals some food for thought, providing three key topics that organizations should think about before making the move to a more modern form of data backup. Depending on the amount of data your organization needs to store, tape backup could be the medium that fits best into your budget. In addition, using tapes for data backup is obviously still the right (and maybe only) choice if your company invested in a legacy type of tape backup infrastructure. 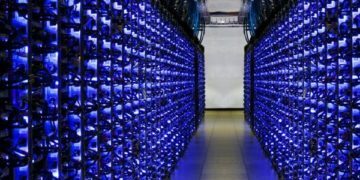 While the post explains that cloud storage is marketed as a cheap alternative, pricing can be tricky, especially regarding recovery and long-term archiving solutions. For long-term purposes, it will be hard for businesses to move past the relatively cheap cost of tape backup. Just know that if you are ever in a situation where fast data recovery is a must; tape backup is the wrong way to go in that scenario. Long-term archiving is the main reason why companies who currently use tape backups haven’t yet moved on. However, hard drives are prone to failure over time, and the more they are used, the more likely it is that they will falter. Organizations risk this data loss due to damaging drives during travel or movement as well. On the surface, one would think that cloud backup could mitigate these problems, and to a degree, it can. However, since organizations outside the enterprise would likely look to smaller cloud companies for their data backup due to more affordable rates, there is always the risk that those growing companies could go under. You never know. Not surprisingly, many of the backup companies themselves use tapes to back up your data. In that regard, some organizations have removed the middle man and have stored their vital data locally on their own backup tapes. If you do plan on storing your own backup tapes, it’s important to ensure that they are kept clean and dry if you want to extract longevity out of your long-term archive. Remember, when your organization decides to ditch the tapes, you can’t simply just toss them in the dumpster behind your building. Doing it that way could make your business vulnerable to data theft. Not only could criminals steal your data, but you may be breaching various regulations that are applied to the industry in which you operate. Before you dispose of your old backup tapes, you’re going to want to demagnetize and shred (destroy) them. Tape backup users aren’t as out of touch as you thought they were. In specific environments, using a tape backup environment is appropriate. It can also be very expensive to ditch the old way of doing business in favor of moving to the cloud, for example, and in reality, the risk of holding onto tape backups is probably not as high as those in IT may lead you to believe. 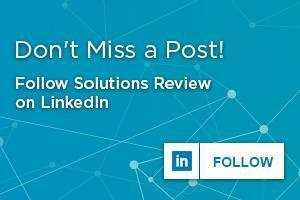 Check out the BackupAssist blog for more interesting tidbits by clicking here. 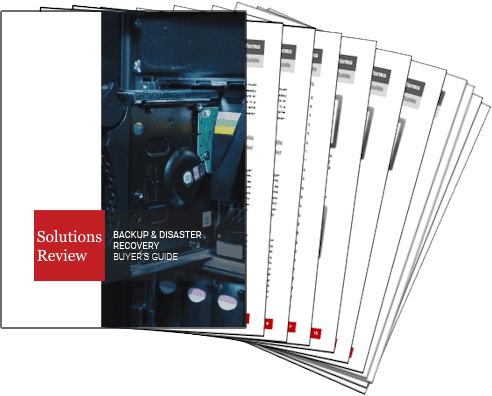 For an even deeper look at the current state of the enterprise Backup and Disaster Recovery market, including full one-page profiles of all the top enterprise-class vendors, download a free copy of our brand new 2016 Buyers Guide!